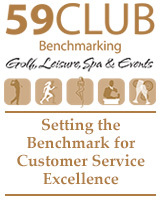 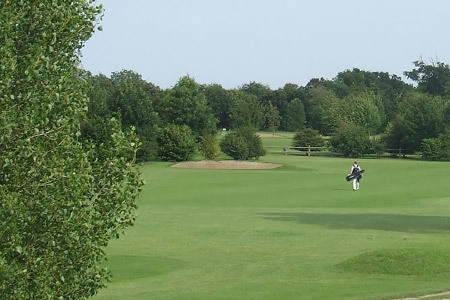 Ipswich is a traditional members' club offering a warm welcome to visitors, societies and prospective members. 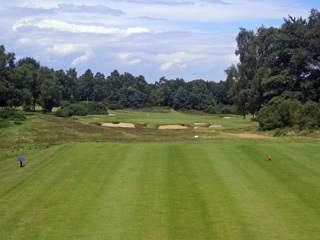 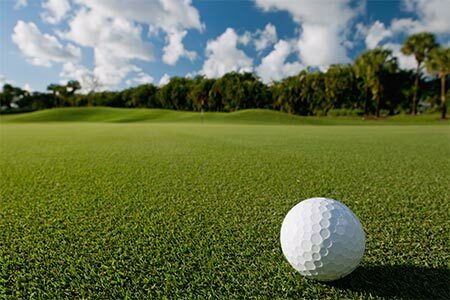 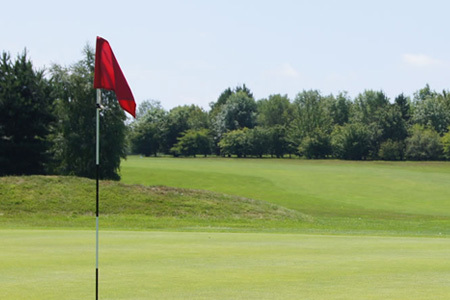 Golf has been played at Purdis Heath since 1926, although Ipswich Golf Club itself was founded 31 years earlier, in 1895. 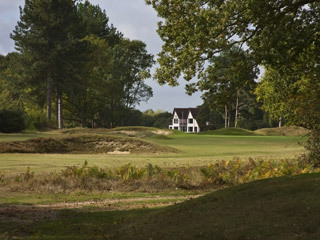 Originally located at nearby Rushmere Heath, the club moved to its present site to enjoy the delights of the Purdis Heath Course (18 hole course) designed by the legendary architect James Braid. 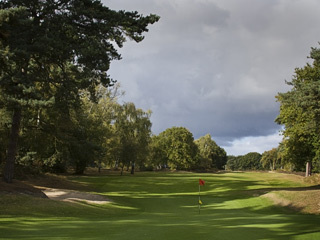 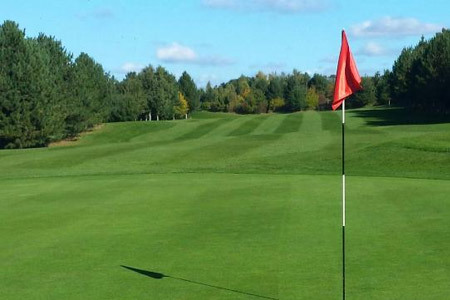 Forty years later the Bixley Course (9 hole course) was added - enjoying the same splendid heathland terrain as the main course.Ipswich Golf Club offers a warm welcome to members and visitors alike.